A new system of independent oversight for the Oranga Tamariki Act and the children’s system is being established. Today Minister for Social Development Carmel Sepuloni announced decisions agreed by Cabinet about the future approach for independent oversight. There has been external monitoring of Oranga Tamariki and its predecessor Child, Youth and Family for many years. This change looks to create a stronger and more transparent governance model which was part of the transformation envisaged by the Expert Advisory Panel report released in late 2015. Over the last two years The Ministry of Social Development has been testing a number of options for this. This work has also been informed by independent reviewer, Sandi Beatie QSO, who looked at existing arrangements. an independent complaints oversight and investigation function. 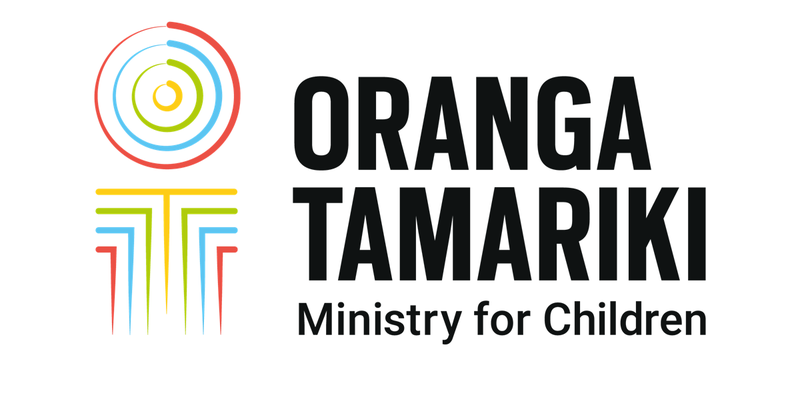 Due to the scale and scope of the oversight required, Ministry of Social Development is tasked with establishing and operating the new regulatory monitor function of Oranga Tamariki Act and the children’s system. Once the function is up and running effectively, it is intended that this will transfer to the Office of the Children’s Commissioner. Independent oversight will give us an important perspective on the progress we are making to improve services for tamariki in care and how we can do better for them in future. It will complement and build on our own robust internal processes, and strengthen existing mechanisms to hold us to account. Already we have a number of internal mechanisms in place to support quality assurance and monitoring. These include our Safety in Children of Care unit, Compliments, Complaints and Suggestions feedback mechanism, and work on our practice quality assurance system.